This entry was posted on August 25, 2017 by OBTGAME. 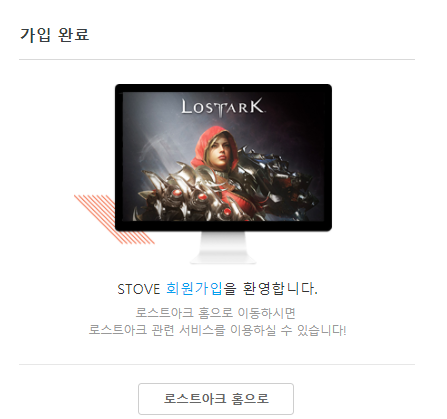 You can create Lost Ark OnStove account by yourself. It is very easy. 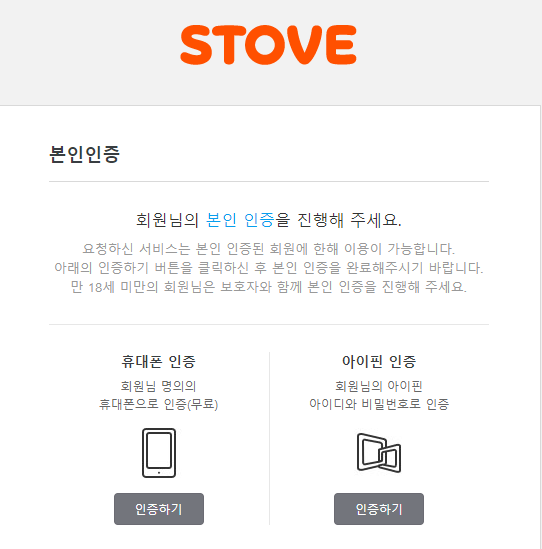 I will show you later how to create onstove account. If your Lost Ark account is not verified iPin or KSSN, your account is unavailable to apply Lost Ark CBT 2 qualification. 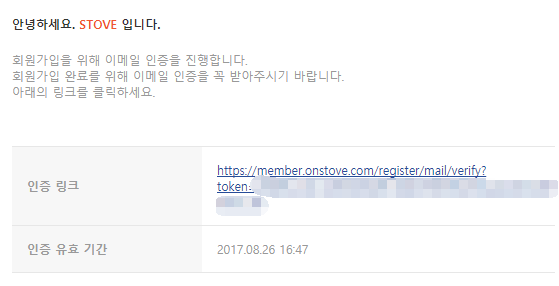 So you can buy verified Lost Ark account from OBTGAME. If random account, all info are random. If custom account, you can custom your email. 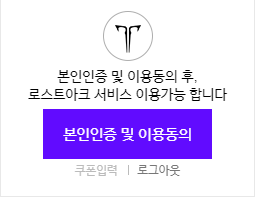 We do recommend you to sign up Lost Ark KR account by yourself. 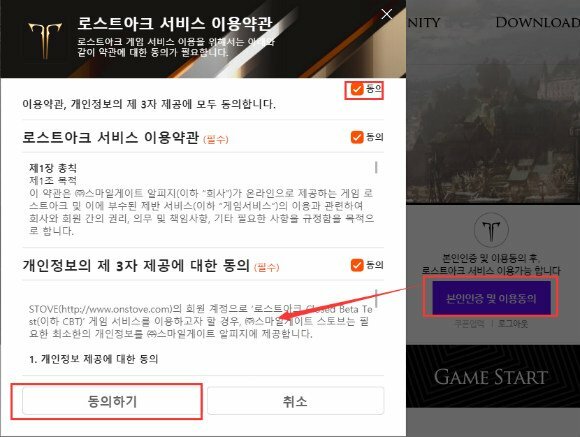 Step #1 Visit Lost Ark KR official wesite http://lostark.game.onstove.com/, tap 회원가입 to sign up. Step #2 Tick all boxes to agree terms. Step #3 Input email, password and nickname. Tick the box to agree terms. Tap the orange button to process. 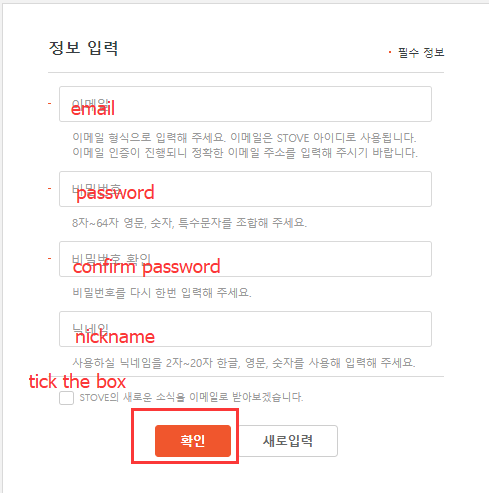 Step #4 Visit email to verify email. Tap the link to verify email. 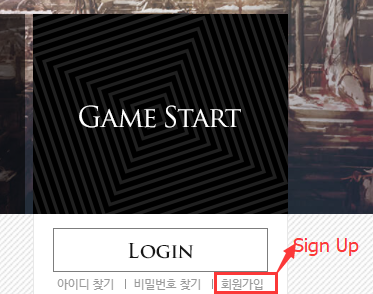 Step #5 Once done, you can use the account to login Lost Ark KR website. But unable to apply CBT2 qualification. It requires to verify iPin or KSSN to apply CBT2. 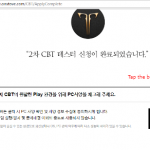 Ask OBTGAME to verify your Lost Ark KR Account now. Tap the button to apply CBT2. If your account is unverified, you will be asked to verify iPin or KSSN as photo. We are offering the service to verify your Lost Ark account. 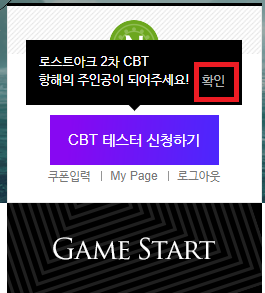 Aftet got verified Lost Ark OnStove account, then you can get started to apply CBT2 too. Please note you have chance to get Lost Ark CBT2 qualification, but not 100%. Login your account. Tap the profile area as photo to agree terms. 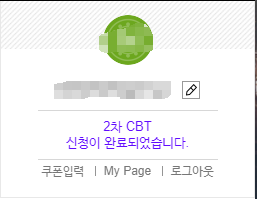 Tap 확인 to confirm you want to apply CBT2 qualification. Tap the purple button to get started. Then you will be directed to the page https://lostark.game.onstove.com/CBT to fill out questionnaire. Input any phone number like 5674 7865. 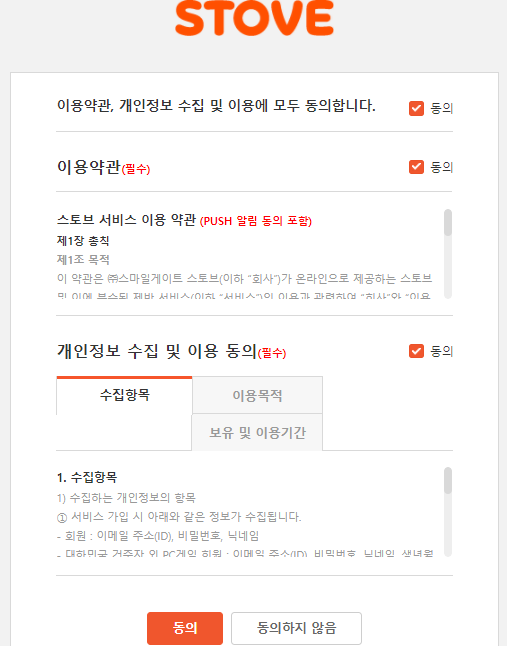 Tick the box to agree terms etc.. Ifyou don’t know Korean characters, use Google translator to translate the page. You will be directed to the page https://lostark.game.onstove.com/CBT/ApplyComplete after filled out the questionaire. Tap the black button to check PC feature. 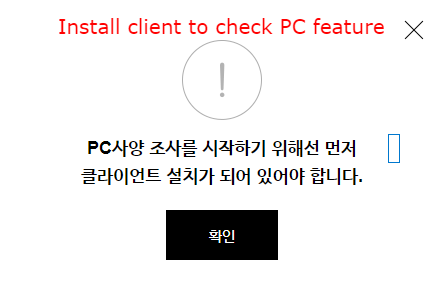 If you haven’t installed lost ark CBT2 client, you will get error message as photo below. 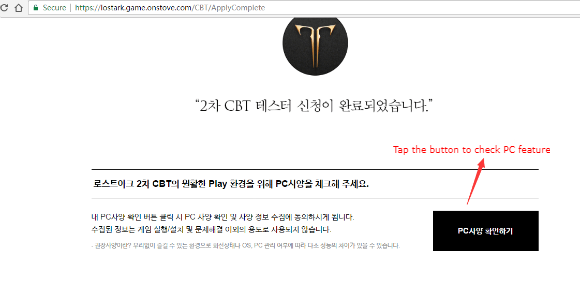 You have applied lost Ark CBT2 qualification. Whether you will get the qualification or not, it is draw basis. Good Luck!